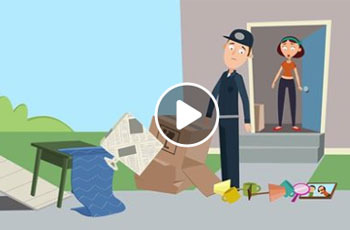 Your checklist to an easy commercial move. Find the benefits of our National Driver Pick-Up Program. 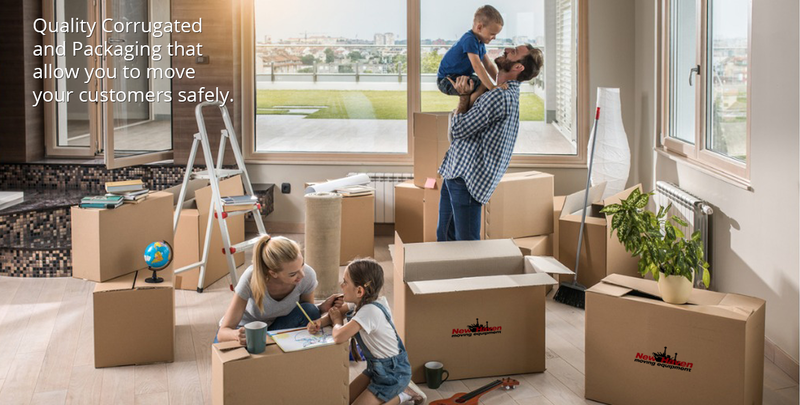 Let's face it, moving home is never going to be the most relaxing experience but there are ways to take out much of the stress and strain. Since 1911, our mission has remained unwavering: to provide our customers with the highest quality products on the market at the very best prices so that they can achieve optimal business success. Our focus on our customers is demonstrated every day by the dedication and integrity of our people, the innovation of our designs, the precision in our manufacturing, and our capacity to merge quality with economical pricing. We stand by all of our products. 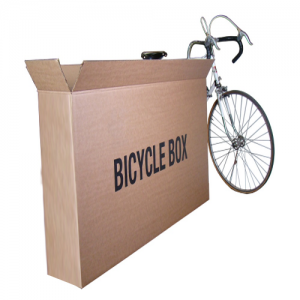 Read about our customer-oriented return policy here. 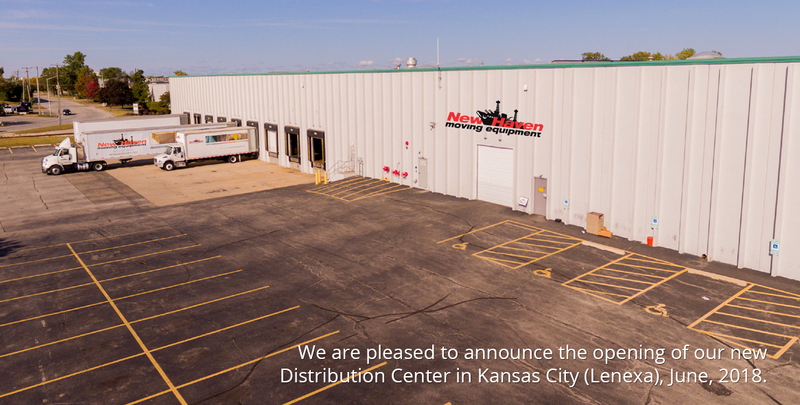 We are proud to be industry leaders and providers for the Moving & Storage, Restoration, Commercial, Aeronautic, Construction, Installation and Entertainment Industries, among others, and work with hospitals, universities and libraries across the nation. At New Haven, customer service is not a slogan but is at the heart of who we are. Many of our sales people and general managers have decades of experience and/or have worked professionally in the industries we serve—and know first hand your challenges and unique needs. 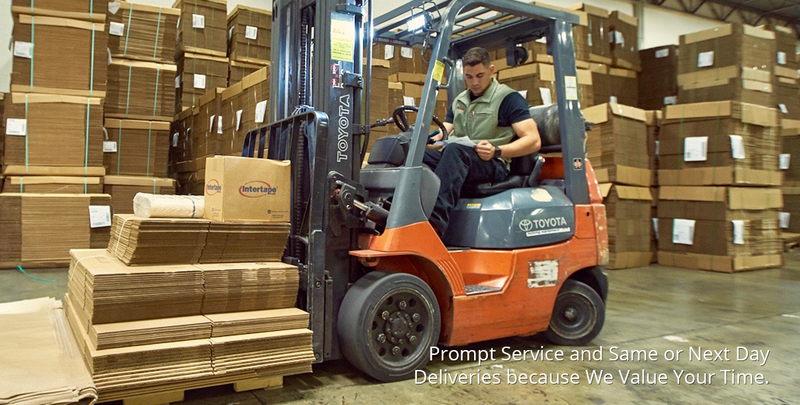 Our goal, when you or your driver call us or enter any of our 16 coast-to-coast Distribution Centers, is that you will receive expert support, customized solutions, and prompt, friendly service. We can often offer same or next day delivery and a 20 minute response time from the moment you drive into our dock to the time you are back on the road. You matter to us, and so does your time. 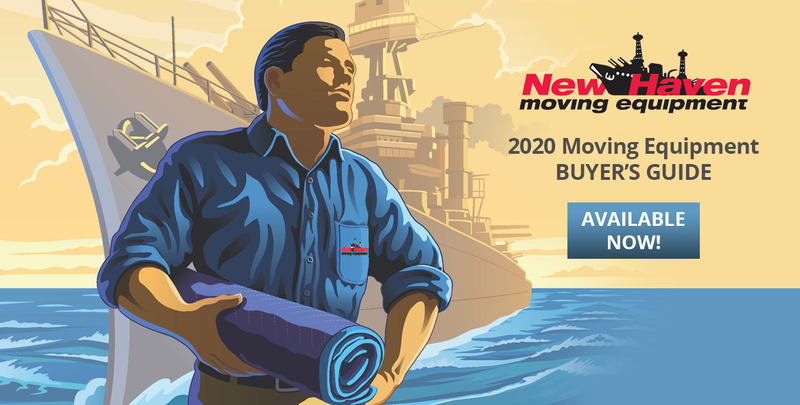 Our story began over a century ago when our founder, looking to provide movers with the most effective way to safely move their goods, manufactured the country’s first machine made moving pad, the Dreadnaught Furniture Pad—now considered the industry’s most protective and finest made pad. Our research and development team in the 1980’s sought ways to innovate further, and we became the first and only U.S. company to utilize lasers and robotics in our manufacturing. 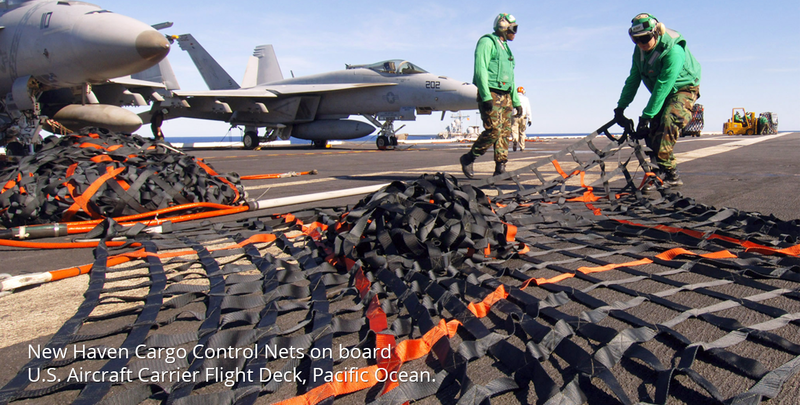 In the years that followed, our company’s products have expanded to include many additional “best-in-class” products including the Slip-Pruf® Dolly, the International Book Carton, and the E-Crate®, and our products have been everywhere from the International Space Station to our country’s U.S. aircraft carriers. 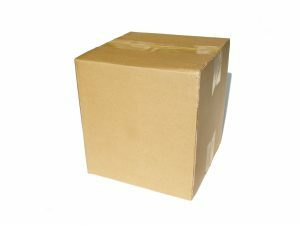 New Haven’s unequaled experience and years of product innovations allow us to offer our valued customers the very best quality and pricing—from our specialty Corrugated, Packaging and Cargo Control to our state-of-the-art Moving Equipment. Our New Haven family thanks you for your business.